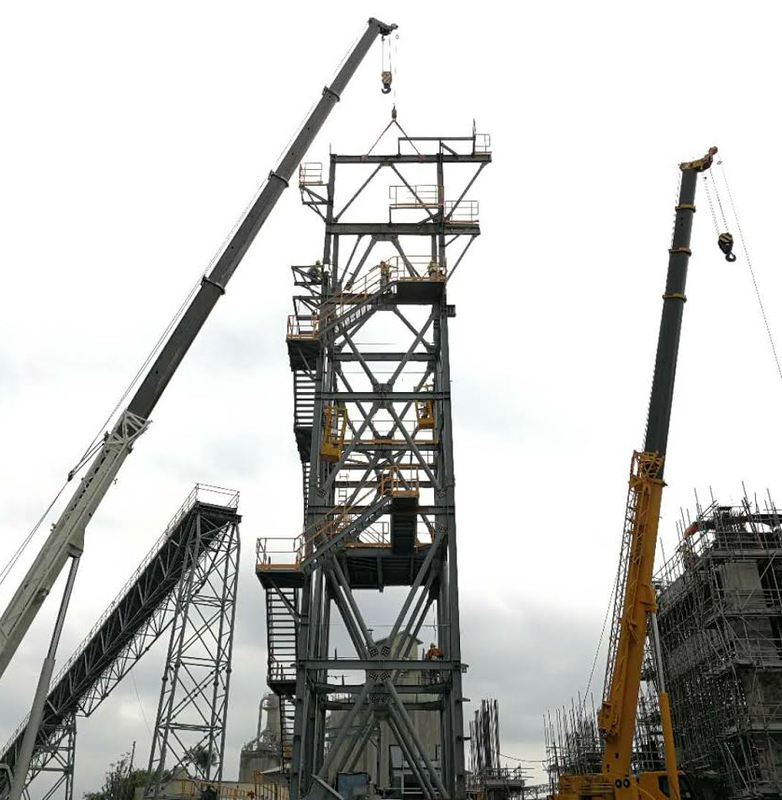 To better support the sustained construction activity in Luzon, building solutions provider Holcim Philippines, Inc, continues its facilities upgrades in the region, which includes raising the production capacity of its La Union cement plant by the first half of 2019. The company is currently installing new equipment and storage facilities to increase the annual cement production capacity of its La Union plant to 1.8 million tons next year from the current one million tons. Holcim Philippines is also implementing efficiency initiatives in its Bulacan, Manila and Batangas facilities to ensure better cement supply for the whole of Luzon. “Holcim Philippines remains committed to the development of Luzon and the entire country and we intend to continue being so for many decades more. These expansion and efficiency initiatives help ensure a reliable supply of high-quality cement that enable our partners to build better with certainty the many ongoing and upcoming construction projects in the region,” said Holcim Philippines President and CEO John Stull. The projects are part of Holcim Philippines’s initiatives that started in 2016 to raise its nationwide cement production to 12 million metric tons from the present 10 million metric tons. The increased capacity enables Holcim Philippines to sustain its support to the country’s development particularly in Luzon, which is projected to remain at the center of the building boom even as the government pours more resources in Mindanao. Stull has also recently made courtesy visits to Mayors Francisco Fontanilla and Geronimo Cristobal of Bacnotan, La Union and Norzagaray, Bulacan, respectively to personally communicate the company’s commitment to the progress of its host communities. Stull reiterated that the Holcim Philippines can be counted upon to maintain the highest standards of health and safety, environmental stewardship, and corporate governance in its operations. He also pledged that the company will continue working with community stakeholders to implement social programs for education, livelihood and infrastructure.